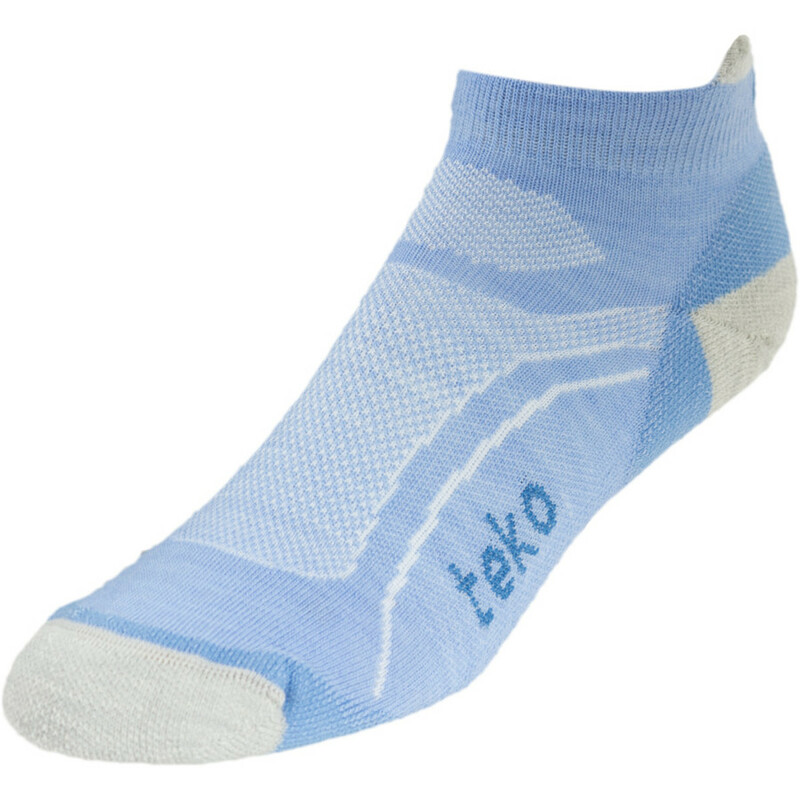 Visit Teko's Organic SIN3RGI Light Minicrew Running Sock page. 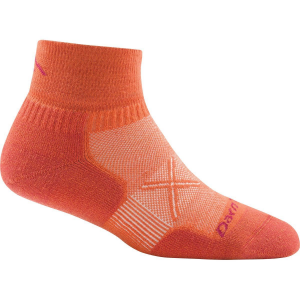 Teko looks towards Argentinian farmers for the buttery-smooth merino wool in the Women's Organic SIN3RGI Light Minicrew Running Sock. 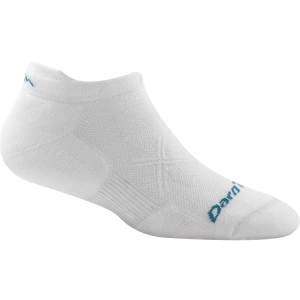 Naturally breathable merino wool gives a nod towards environmentally-friendly farming practices, padding underfoot keeps your toes comfortable, and stretch zones accommodate feet of all shapes. 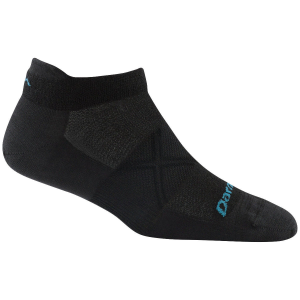 Run like the wind while wearing this sock. 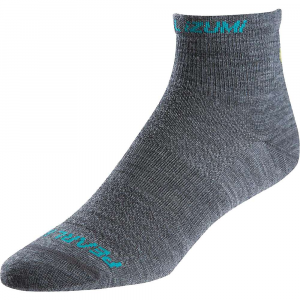 These lightly cushioned mini crew socks for women feature durable Merino Sin3rgi fiber from Teko that wicks moisture, dries quickly and offers exceptional comfort and fit. 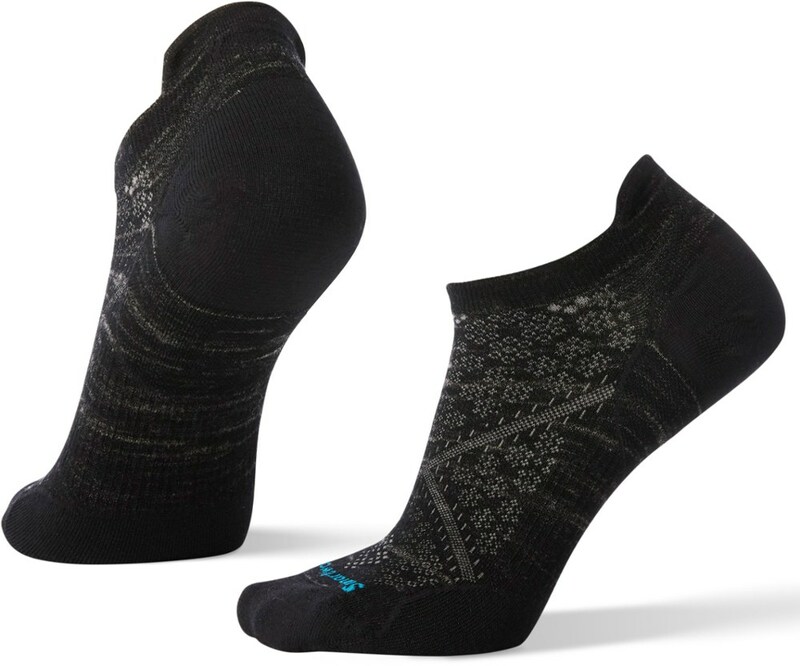 The Teko Women's Organic SIN3RGI Light Minicrew Running Sock is not available from the stores we monitor. It was last seen January 9, 2018	at Backcountry.com.